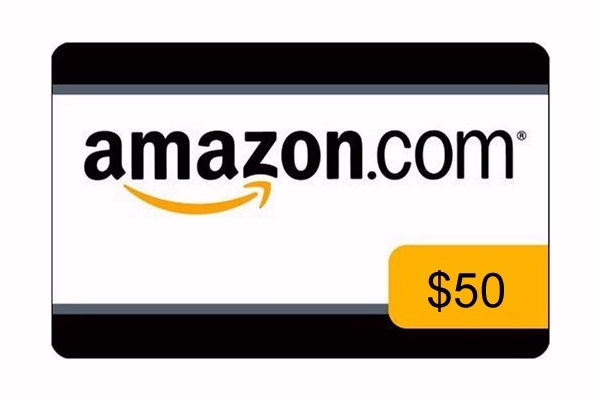 I am so happy to announce that one of MY readers, astraltravler has WON the random commenter award, which is a $50 Amazon gift card as part of Novel Publicity’s – Collateral Damage book tour. You might remember my review of Collateral Damage but if you don’t… you can read it here or just click on the book image above. I AM SO PLEASED THAT ONE OF MY READERS WON!